Another year has passed and another country has joined our list of places to live and my places to bird and as a result 2011 was a busy year for me. I was not really able to get out birding properly until early March as we were trying to get our feet on the ground in a new country and new job. Saudi Arabia has turned out to be a better than expected country for birding, as well as for living, from my point of view with many good birds seen and the chance of finding rare or unusual species. I have bird-watched at my local ‘patch’ of Dhahran almost every day and made frequent visits to Sabkaht Al Fasl at weekends as well as visiting a few other local sites. This combined with my ringing training in Bahrain on Fridays has taken up a fair amount of time and I have to express my thanks to my wife Lidia and children Julianna and Kerensa for allowing me so much time in the field. An immature Black Stork Ciconia nigra was at the Dhahran on 4th May. An immature & adult female Crested Honey Buzzard Pernis ptilorhynchus were over Dhahran on 13th March with an adult male in trees & in flight at Dhahran on 5th & 6th May and another adult female on 7th May. An immature Short-toed Snake Eagle Circaetus gallicus was over Dhahran on 31st March. 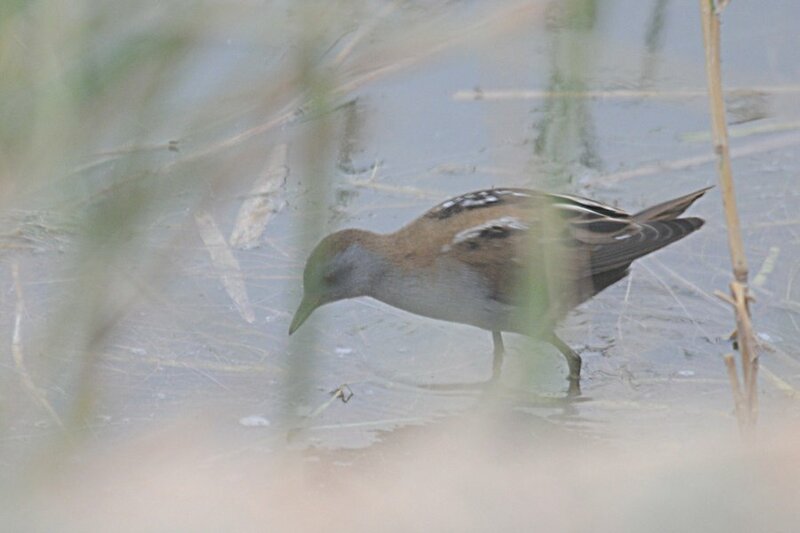 Adult male Little Crake Porzana parva was at Dhahran on 29th March and 29th April. An adult Spur-winged Lapwing Vanellus spinosus was at Dhahran on 12th & 13th May. An adult summer Great Black-headed Gull Larus ichthyaetus was well inland at Dhahran on 16th February. An Egyptian Nightjar Caprimulgus aegyptius was hunting at night on 17th January & 12th February at Dhahran. A male Spanish Sparrow Passer hispaniolensis was at Dhahran on 12th May. 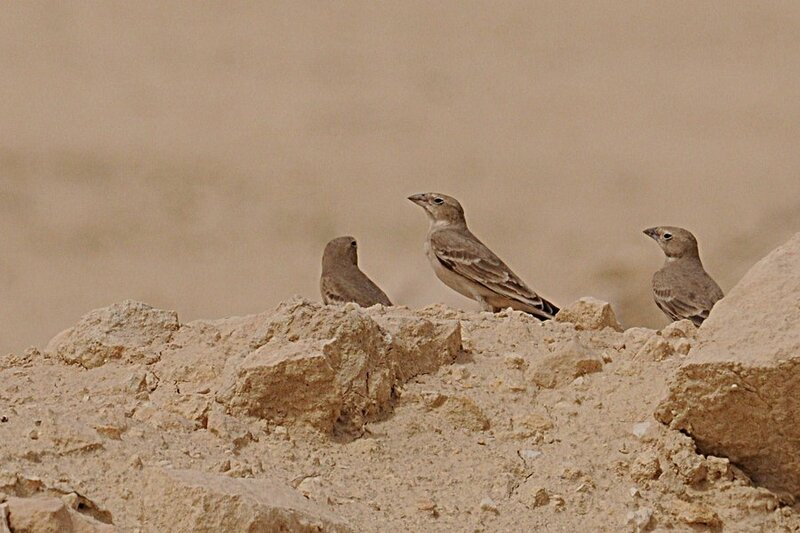 Flocks of Pale Rockfinch Carpospiza brachydactyla were at Dhahran, on 22nd March (17), 31st March (80+) and 1st April (8). A female / immature Common Rosefinch Carpodacus erythrinus was at Dhahran on 14th May.